W.F. Paulett Ace Hardware carries over 15,000 items in our hardware department. 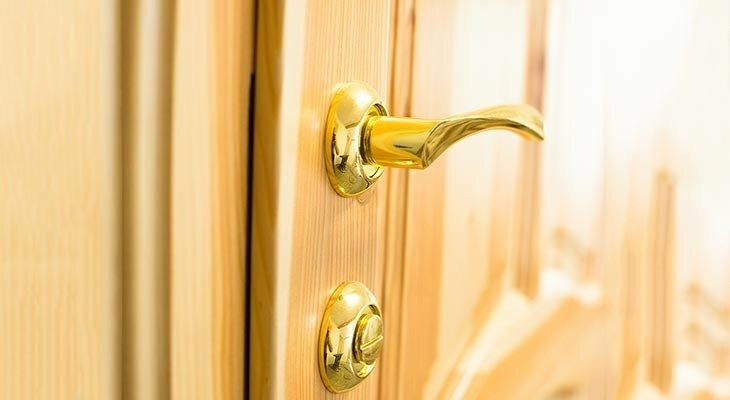 Whether it’s a wooden dowel, locks and security items, or you’re switching the knobs out on your cabinets for a fresh look, we’ve got what you need. We also have all those “hard-to-find” items in the specialty fastener section. Make W.F. Paulett Ace Hardware your one-stop hardware shop. Stop by and ask an associate to help you find the perfect item for the job.